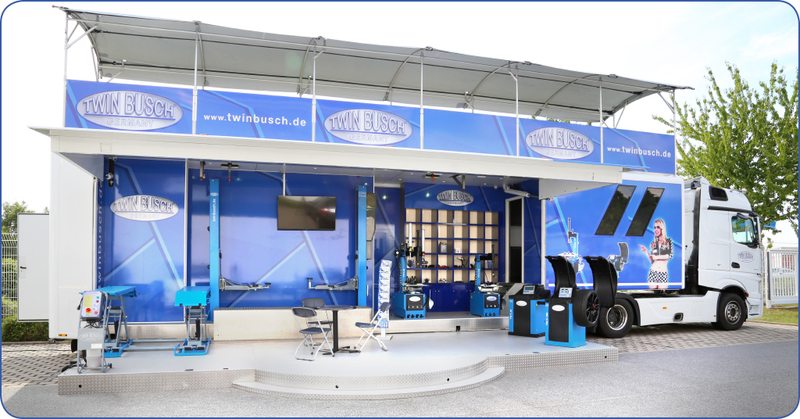 TWIN BUSCH Germany, can also be seen at many trade exhibitions, with our new show truck we can show you live demos anywhere. 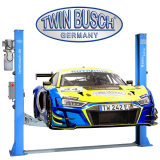 TWIN BUSCH Germany is well equipt for all types of Roadshows, eg. 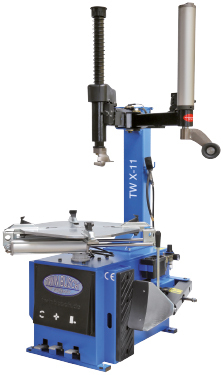 Large business or regional exhibitions. 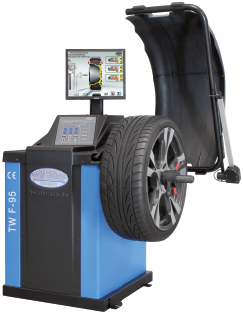 You can see and test all the products, convince yourself of the TWIN BUSCH quality „On the Road“. Roof terrace for consultations with best views. 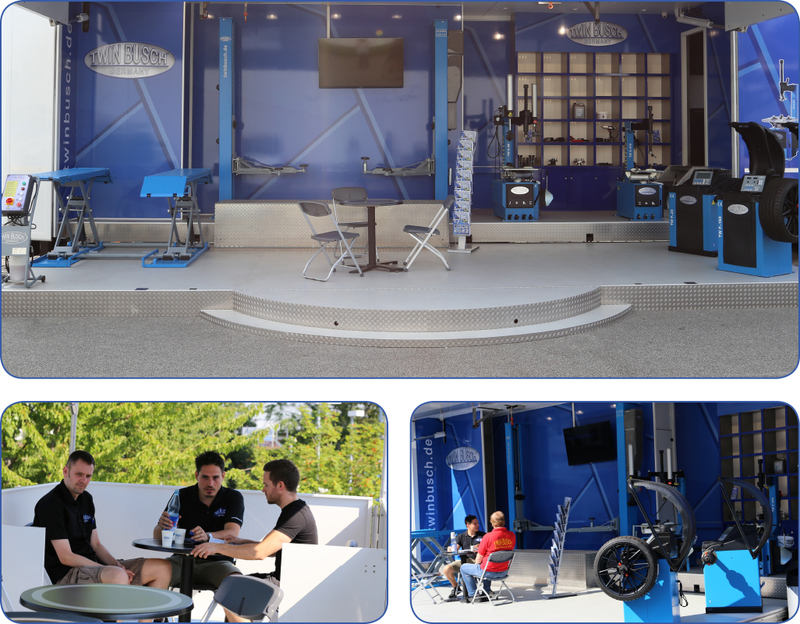 / Product selection and brochures on site. 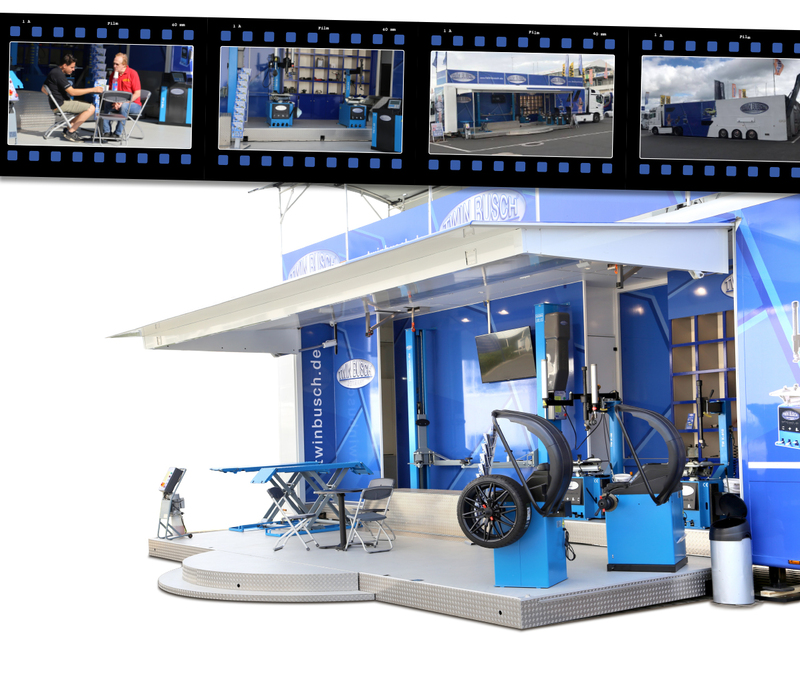 Furthermore the is the Twin Busch showtruck on site around the customer to present selected products live. At select race weekends.